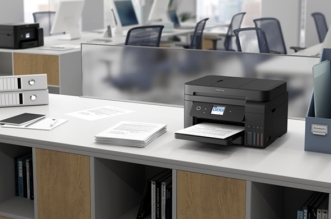 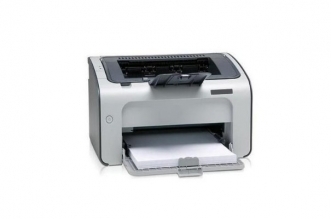 Can inkjet printers compete with laser printers in the office market? 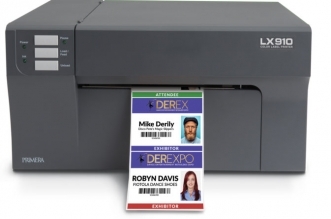 Epson inkjet technology says it can. 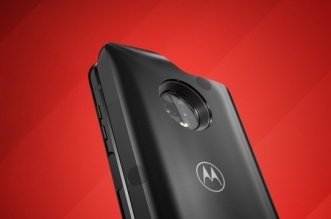 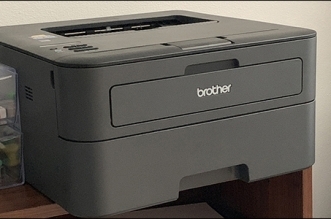 Read more Comments Off on Can inkjet printers compete with laser printers in the office market? 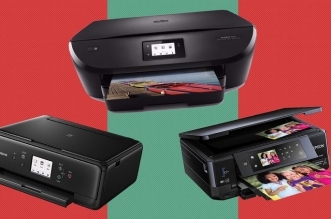 Epson inkjet technology says it can. 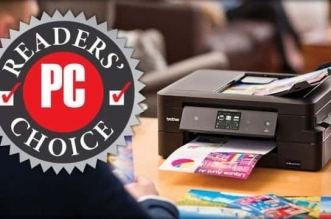 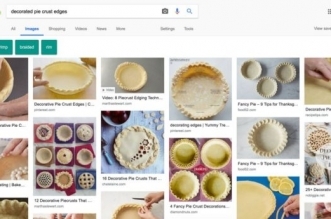 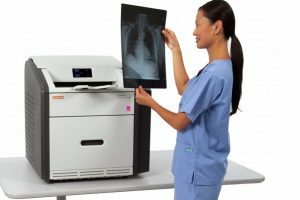 Read more Comments Off on Canon Vs HP Vs Brother: Which Printer Is Right For Your Small Business?